Mr. Olivier Ngoga is the Head of Operations at EAX. Olivier oversees to the proper functioning of all EAX Rwanda operations including warehouse operations, trading and settlement, warehouse receipts, warehouse receipts financing, membership acquisition and integration, new product development, business development. He is responsible for managing client relations, identifying new product lines, and identifying new members. His previous experience includes research for the African Development Bank, and Projects Management at a renewable energy company in Rwanda. He has a MBA from Virginia International University and a Post-graduate Diploma in Business Administration from the Ghana Institute of Management and Public Administration. 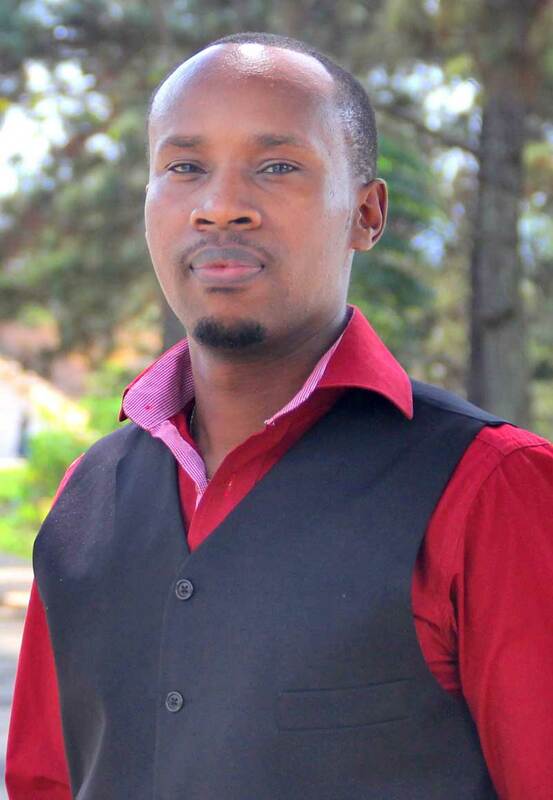 He fluently speaks English, French and Kinyarwanda.